ESI Hosted Service’s audio conferecing solution is a business-grade conference. 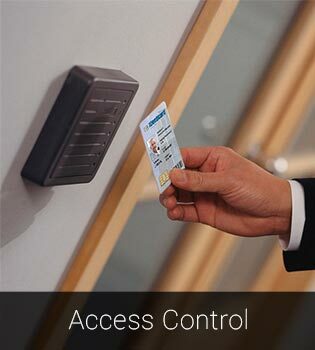 It’s a powerful solution that can enhance productivity and connect multiple offices, around the country, or across the globe. 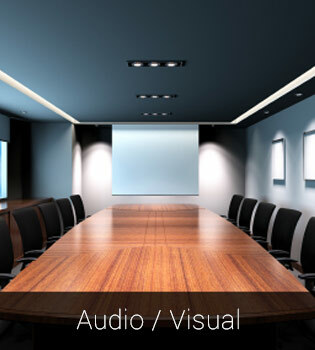 The audio conference portal gives you advanced control. You can see who joins and leaves the conference; mute, disconnect, or add attendees by a simple click; ring all the attendees so that they don’t even have to call in; save conference groups for recurring meetings; select a local or toll-free number; and change your pin as needed for premium security. To your business, a disaster doesn’t have to be a tornado, a hurricane, or a flood. A blackout or brownout, or even simple equipment failure can bring your business to a standstill if not properly protected. Worse, it can cause lasting harm to your brand and to customer loyalty. That’s why every business should build a disaster recovery plan – everything from backing up your data to co-locating your servers. If a disaster does strike, you’ve made every contingency to prevent your customers from being affected. Does that plan include your phone system? That’s why we offer automated PBX failover to a fully-hosted virtual phone system. When your PBX goes down during a disaster, your carrier will get a response of either “Ring No Answer” or “All Trunks Busy” when trying to send you calls. Both errors mean that your customers and associates can’t reach you and that you’re losing money with every passing second. With ESI Hosted Services Disaster Recovery you can tell your carrier to automatically failover in these situations to a fully-hosted virtual PBX. This equipment-free phone service is designed to mimic the recordings and extensions of your normal PBX so that your customers won’t know that your PBX is down. 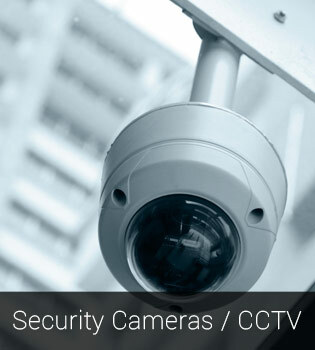 Power and internet access to ensure 99.9% guaranteed performance uptime. 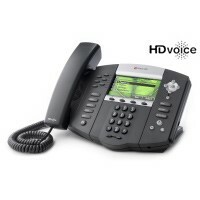 This cost efficiency provides the assurance that you won’t suffer from phone system obsolescence. “Future-proof” architecture that means that as telecommunications’ technology advances, your business phone capabilities grow with it, without requiring expensive new hardware and software upgrades. Business communications services from ESI Hosted Services truly serve the needs of my small business with all the enhanced features and functionality it offers. My sales professionals are now better connected to our customers and the quality of service has been remarkable. Most importantly, my recent office move was so simple to just order a new internet circuit and plug in our phones at the new location. That alone saved us $3,000 if we had to move our old phone system and our auto attendant still answered our incoming calls! 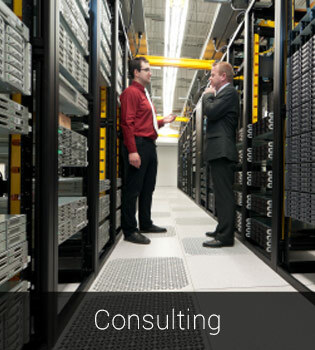 ESI Hosted Services is just a great technology! 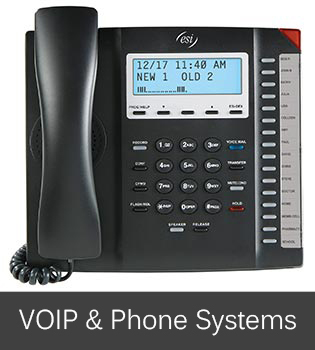 Enhance your legacy PBX or new phone system with the latest in VoIP technology with ESI Hosted Services SIP Trunking. SIP (Session Initiation Protocol) trunking converges your existing telephone infrastructure onto your data network for high quality voice communications. By removing all or just a few of your expensive analog phone lines, your business will experience immediate cost savings of up to 50% in most cases. Simply put, SIP Trunking combines voice and data traffic onto a single network, enabling customers to get more life and improve their legacy analog systems, while providing productivity-enhancing features and services that pave the way for the next generation of technology. 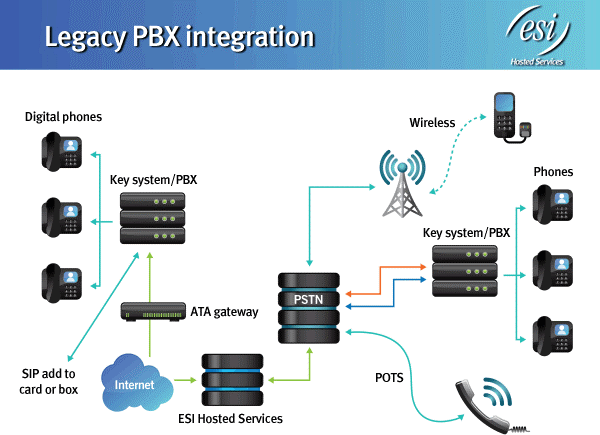 All of the PBX system features are retained. No retraining of employees on the calling features or system functionality. 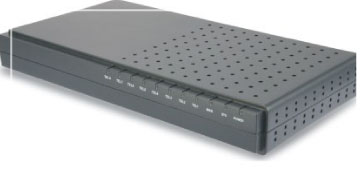 No need to invest in costly TDM gateway equipment. No equipment changeover or disruption to services. 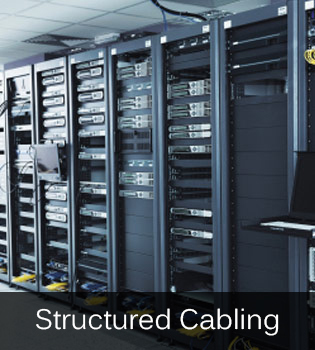 SIP Trunking provides measurable business benefits with streamlined, cost-effective telephone service, linking your system with another by riding your dedicated Internet connection. Now you can connect to significant savings on long-distance, international calls, exceptional quality and seamless reliability—your link to telecommunications innovation. 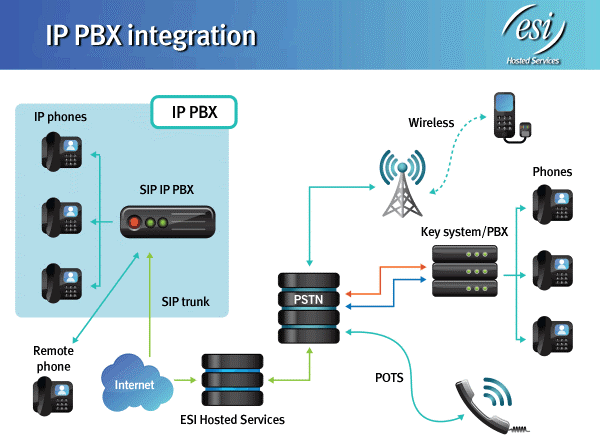 SIP Trunking — IP PBX Integration (see diagram 2). An integral part of unified communications is integrating a flexible internet faxing solution. Not all faxing solutions are the same. Some services require proprietary software to view the fax and others simply do not consistently perform using VoIP when sending more than 20 to 50 page documents. With a fax solution from ESI Hosted Services, you are assured your business faxing needs are the most cost effective and compliant. ESI Hosted Services Fax offers two distinct solutions for our business customers. For those of you who aren’t ready to let your fax machine go—this solution is for you. Connect your fax machine with the IP world just by plugging it in to the SF 7000 device. This is true fax-to-fax functionality. Simply drop in your fax, dial the number and press send. No computer required. Virtual options available. Fax in seconds without ever leaving your desk. 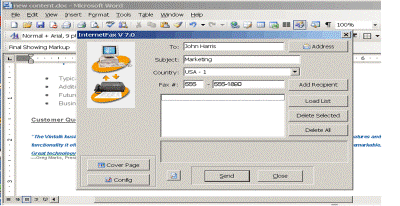 You can receive faxes in your email inbox and send faxes as email attachments. It’s simple, private and secure, inexpensive and good for the environment.